PMOs that focus on process, tools and report formats are out of step with the needs of executive management and unlikely to survive. Value is created through the alignment of projects with the goals of the organisation and best-practice PMOs go beyond alignment with strategic initiatives; they are involved in creating and implementing organisational strategy. The type of measurements that matter in this environment focus on measures such as ‘Return on investment (ROI)’, benefits realised, risk profiles and payback periods. Simplistic measures such as time and cost performance, use of processes, courses run and the number of qualifications achieved are not sufficient; and in themselves are largely irrelevant. Processes and staff training are a means to an end, not an end in themselves! What matter is measures that demonstrate the qualified staff, applying the processes, are more effective at delivering valuable outcomes. Good processes improve efficiency and reduce error; bureaucratic processes reduce efficiency and drive up costs (see more on process improvement). But even that is not enough! These elements only look at doing projects ‘right’. 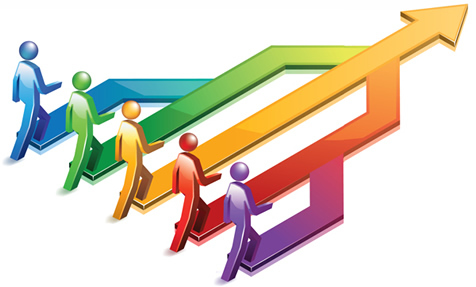 Successful PMO leaders cite project alignment to strategic objectives as the top-rated PMO function that has the greatest potential for adding real business value to their organisational activities. There’s a lot of reading in these reports – maybe a good use of any excess holiday time…..
Research by Dr. Brian Hobbs, University of Quebec at Montreal, Quebec, Canada published in a White Paper prepared for the Project Management Institute (PMI) highlights the precarious existence of the majority of Project Management Offices (PMOs). Approximately half of the PMO’s in existence are seeing their relevance or very existence questioned. Whilst PMOs have been popular since the middle to late 1990’s and new PMOs are being created at a relatively high rate; PMOs are also being shut down or radically reconfigured at a similar rate. 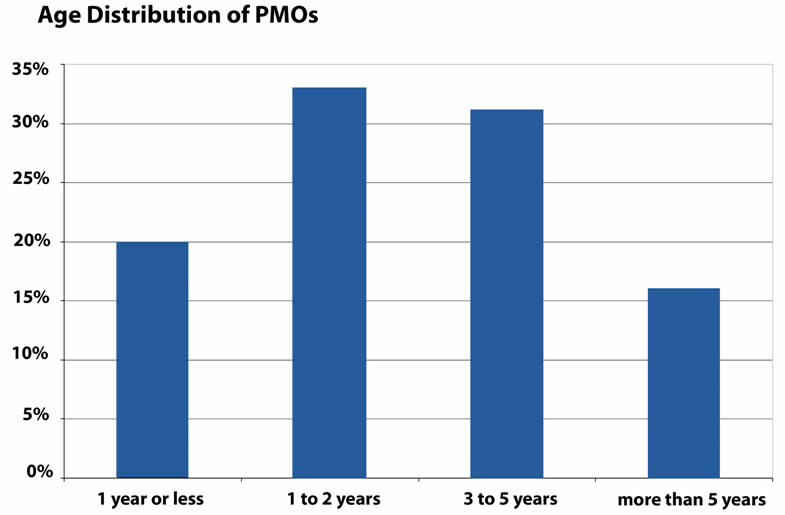 As shown in the figure below most PMOs in existence today are rather recent creations. The sample suggests more than half the PMOs in existence today (54%) were created in the last two years and only 17% have been in existence for more than five years. This data suggests a PMO often has only a short time to demonstrate its ability to fit into the organisations culture and create value before it is restructured or closed down. We have looked at some of the issues and challenges associated with PMOs in a Mosaic White Paper ‘PMOs’. 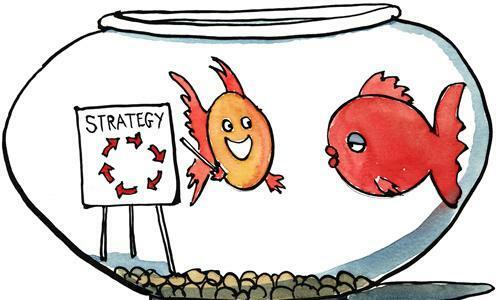 Based on years of observation, the key to achieving an effective start up for a PMO has more to do with the PMO’s management being able to effectively manage their key stakeholders, particularly in the executive suites than any methodology or reporting processes the PMO may import or develop. For more on this see the numerous papers we have published [paper listing]. The key message is technical competence is never going to be enough to justify the existence of a PMO. The Real Job of a PMO? Three things occurred in the last couple of days that set me thinking about the real value of a PMO. iii. Believes the information and changes their intended actions to avoid the danger. The second was a post I made to a very long running Linked-In debate on measuring the effectiveness of Earned Value Management. 90% of the responses focused on accuracy. Accuracy is an important characteristic of the data. However, perfectly accurate data is as useless as complete rubbish if the information is not used. The effectiveness of EVM can only be assessed based on its contribution to effective decision making that leads to the creation of value. To paraphrase a quote from my paper Scheduling in the Age of Complexity ‘Useful systems are useful because they are used!’ (existence is not enough). The third was a discussion in the PMP class we are running this week on PMOs and in particular the short life of many PMOs in organisations. On reflection, my feeling is the failure of many PMOs is directly linked to their inability to make project controls data into useful management information. If the PMO was perceived by senior management as the source of very useful information they (the senior managers) need to govern the organisation they would never consider closing it. The PMO needs to be able to translate project data into management information. The PMO needs to make sure the information is available where and when needed by the senior management team. The PMO needs to be trusted by the senior management team to provide relevant, accurate and useful information. In my experience, most PMO managers and staff are project controls experts and/or system administrators skilled in running the PMOs tools. Their skills are in the wrong direction. Certainly the PMO needs to some technically competent staff but its management need to be effective operators in the organisations executive management space. Communicating and advising upwards is a different skill set and one we are working on defining and developing capabilities in. Our new workshop The Science and Art of Effective Communication focuses on ‘advising upwards’ as does Dr. Lynda Bourne’s new book: Advising Upwards: A Framework for Understanding and Engaging Senior Management Stakeholders due for publication in 2011. What are your thoughts and where should the balance lie? The quality guru W. Edwards Deming said ‘In God we trust, all other bring data’. However, recent developments in the Victorian Government health system offer a salient reminder to any PMO manager on the value of data. Victorian hospitals are rewarded for good performance and fined for poor performance. One measure being the length of waiting lists another is the time patients wait in casualty/emergency area before admittance. Rumours have been circulating for several months that some administrators were manipulating data to avoid fines and win bonuses – both adjusted against the hospital’s funding for the year (ie, no one personally benefitted from the manipulation). An audit report has confirmed many of the rumours and has found behaviours that in many cases are worse for the patients and worse of the hospital than if nothing had occurred. The patient being removed from an area focused on emergency care to an area with little monitoring capability – a reduction in care to the patient. The reduction in throughput in the operating suites due to overcrowding and skilled theatre staff having to spend time on patient care rather than operations. A net reduction in the overall delivery of service by the hospital; but improved statistical reports to Government. The government’s desire to look good by reducing waiting time. The hospitals desire to achieve the maximum budget income for the year. The administrators’ desire , both in the hospital and the government, to avoid ‘rocking the boat’. The built in bias in government spending to fully spend each year’s budget allocation. What you measure will change behaviours. Focus on things that matter like value and benefits not easy to measure statistics like time. Make sure the data you use is validated. Identifying a problem is not enough! You should work with the project team and management to make sure an effective solution is crafted. It’s not the PMOs job to solve the problem but it can be a powerful facilitator of solutions by measuring the right statistics and asking the right questions. This is a more challenging role but also one that can really contribute to the overall performance of you organisation.